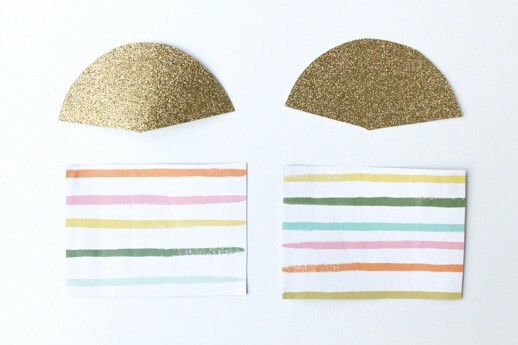 You know me, I’m always looking for a good reason to bust out some confetti and glitter. 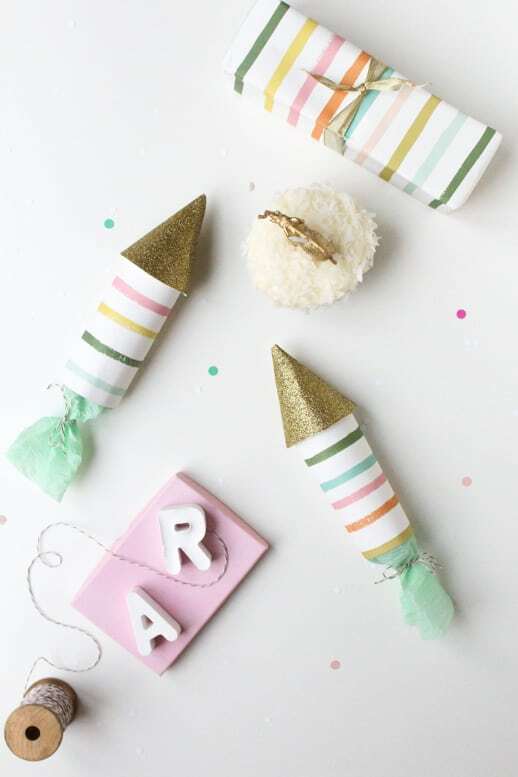 So when this month’s box of supplies for 12 Months of Martha involved picking out a craft to recreate from her new Kids Crafts Book, I couldn’t resist putting my own twist on these sweet DIY Surprise Party Poppers. Using the printable templates from the Kids Crafts Book extras here, trace and cut the template shapes onto your card stock choices. Cut a piece of crepe paper 4 by 5 1/2 inches long and tape along the bottom of the rectangular card stock piece on the inside. Using the crepe paper will make the popper stronger to hold heavier items like the lollipops I used, but you can easily use tissue paper instead. 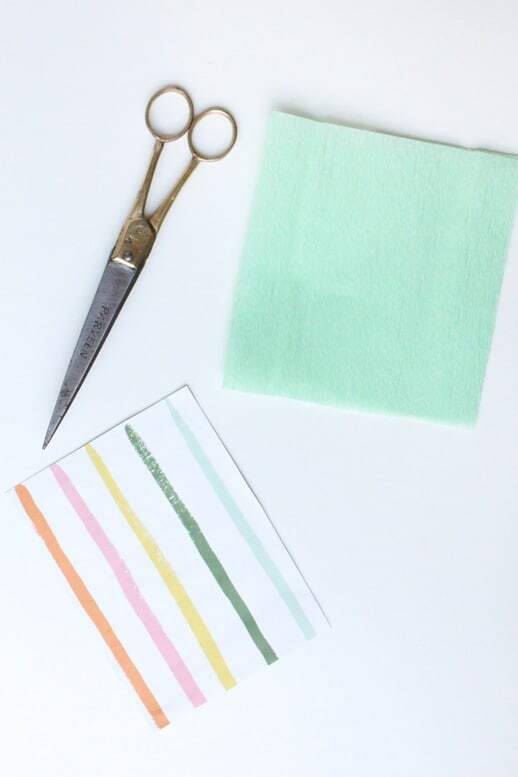 Once you’ve glued your crepe paper along the inside of the card stock, roll both pieces into a cylinder shape, and secure along the seam with double-sided tape. 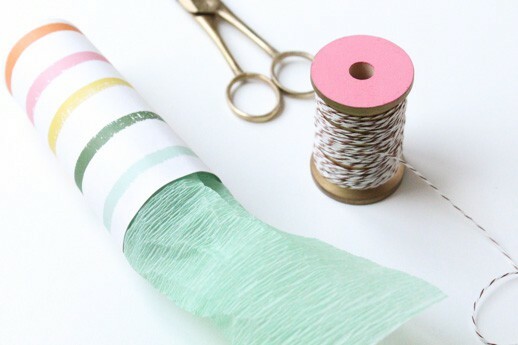 Then tie the crepe paper closed with twine to cinch the bottom. 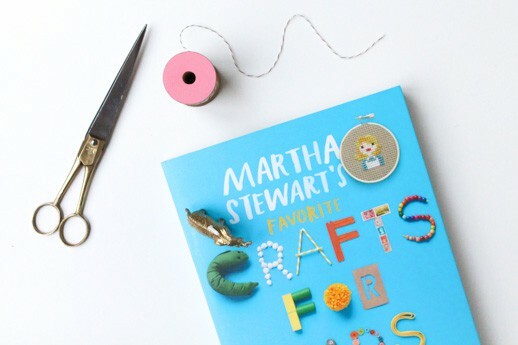 Fold the hal circle template piece into a cone shape, and then secure with hot glue. 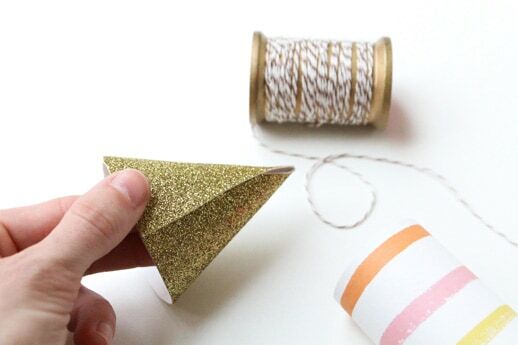 Lastly, fill your popper with goodies and then glue the cone over the top to seal the popper. 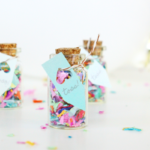 Once they’re filled and set, place them out for guests to pick up as party favors, thank you’s, or even hide a surprise message inside. All they have to do is give the paper a little tug from the bottom to find out their surprise! These are so cute, Ashley! I love the color combo you went with. And it brings a smile to my face to see that you still have those plaster letters. :) Hope you have a great weekend. 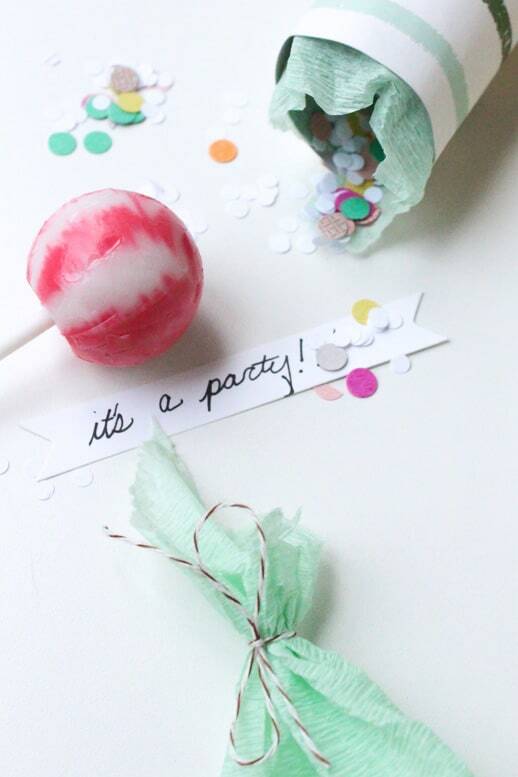 You know I love party poppers! 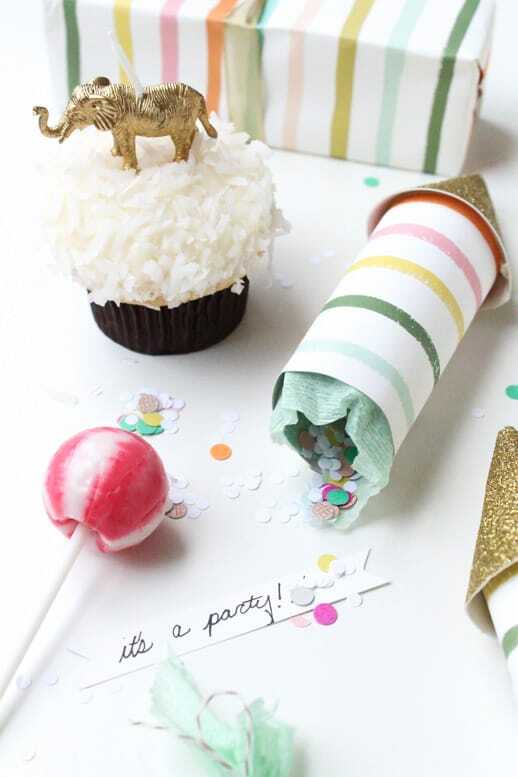 Love the Rifle paper you used, I have some too and now I totally want to make these!!! 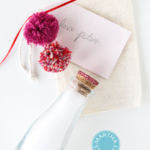 these are beautifully wonderful, amazing diy! Darling! 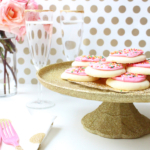 Next time I throw a get together I will definitely put these at the top of my list for a cute party favor! 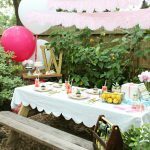 beautiful, and so much fun! thanks for sharing!